Spring Perks Giveaway contest is now closed. Follow us on Instagram or Facebook for latest offers and upcoming contests. 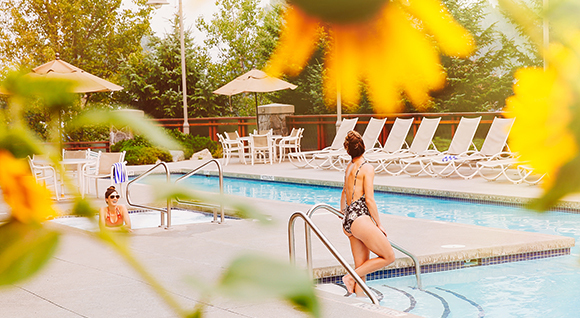 We have partnered with a few of our favourite Whistler experiences to bring you a super fun spring getaway to Whistler. The winner (and a lucky guest) will stretch out in a spacious One Bedroom suite at Pan Pacific Whistler Village Centre for three nights with complimentary valet parking and so much more! Don't miss your chance. Our Whistler Spring Giveaway contest ends March 17th. Prize must be redeemed before May 16, 2019. Some blackout dates apply. Come enjoy a spring getaway to Whistler and save! Perks Plus Offer includes: 15% off accommodation at Pan Pacific Village Centre, complimentary valet parking, $20 daily F&B credit and a late check out. As always, guests of our Village Centre location enjoy complimentary buffet breakfast daily in the Pacific Bistro. Summer sale on now for a limited time! Book by 31 May for savings of 25% off of 4 nights or more. Choose from Studio, One and Two bedroom suites at both our Village Centre and Mountainside locations. Start planning your summer vacay in Whistler. Whistler Day Spa is located in Pan Pacific Village Centre. Their Soul Therapy 90 minute facial is part of the Spring Perks Giveaway prize package. This luxury facial begins with a relaxation back massage followed by a Dermalogica customized facial, complete with two treatment masks, and includes a neck, shoulder, hands, feet and scalp massage. 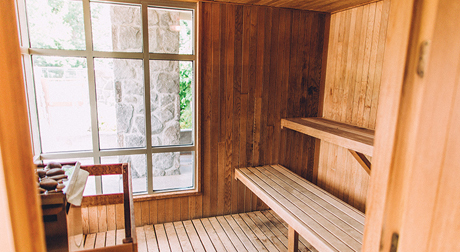 Enjoy the hotel sauna, hot tubs and outdoor salt-water pool before or after your treatment. 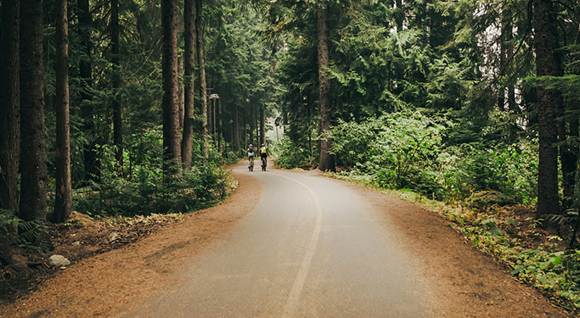 Looking for inspiration on what to see and do in Whistler. Follow us on Instagram and we will show you the beauty of the resort in all four seasons. Tag your Whistler experience with #everythingwhistler for a feature on our page! All-Suite. All Whistler. All Welcoming. © 2018 Pan Pacific Hotels and Resorts. All rights reserved.